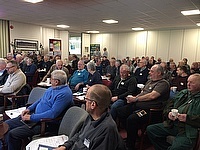 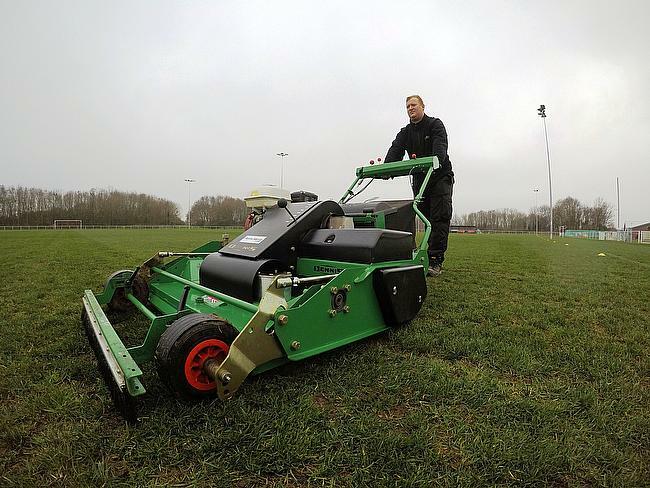 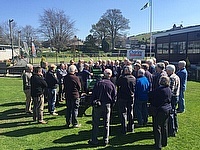 The Dennis and SISIS Groundcare Seminar took place at St. Albans School, Woollam Trust Playing Fields on Tuesday 19 February with delegates all claiming it was a huge success. 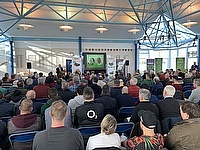 For a number of years, the Dennis and SISIS pre-season indoor seminars have toured the country and have successfully seen over 1800 ground staff in attendance. 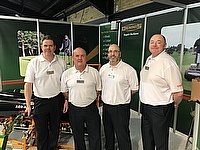 Dennis and SISIS will be heading to Harrogate and BTME 2019 on their new stand -located in the red zone on Stand 247. 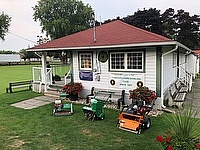 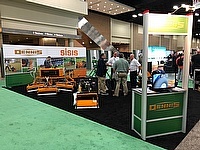 By visiting the Dennis and SISIS stand, greenkeepers, course managers and turf managers responsible for a wide range of various sports surfaces will get the opportunity to find out how the SISIS Rotorake TM1000, the Dennis FT510 and the exciting new Dennis PRO 34R could have a significant impact on the way they manage their turf.